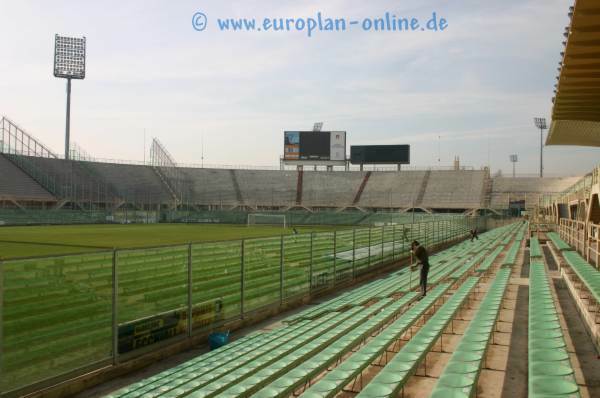 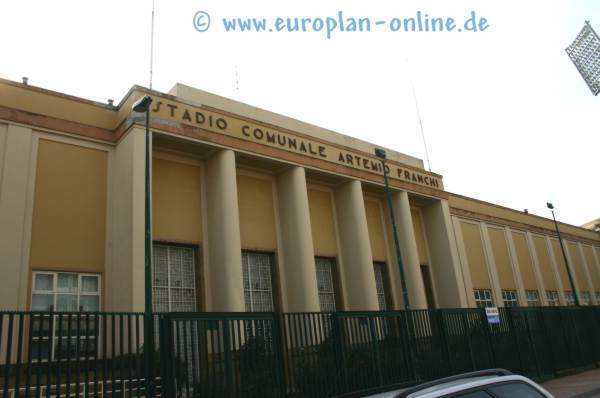 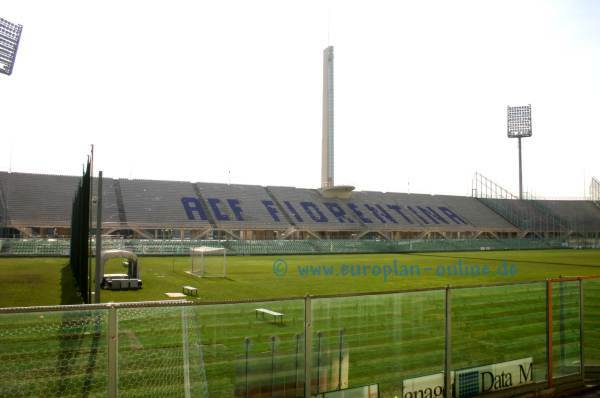 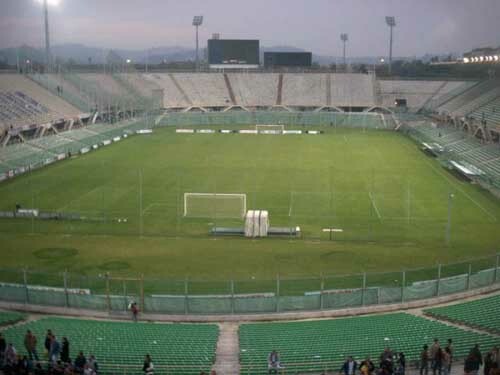 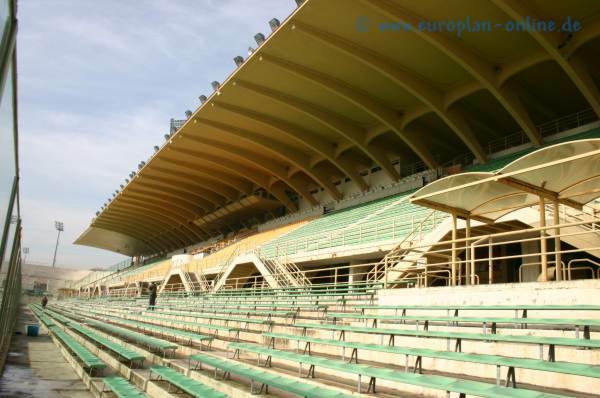 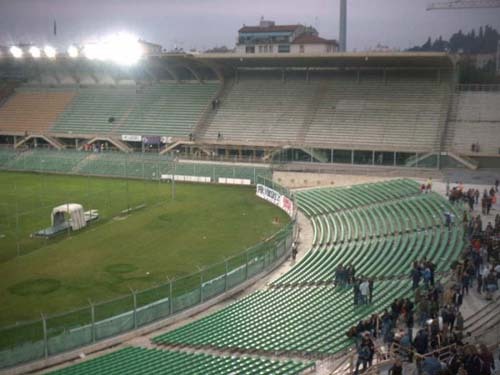 27.03.2014 Florence: New stadium for Viola or squad improvement? 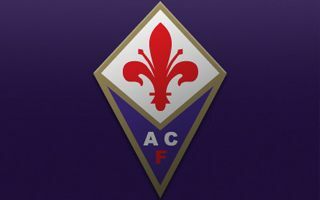 After January's encouraging news, now fans of Viola may lose some enthusiasm. 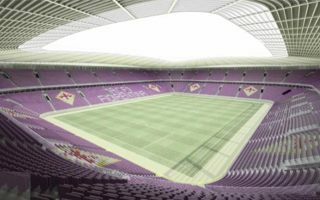 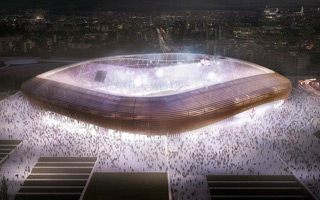 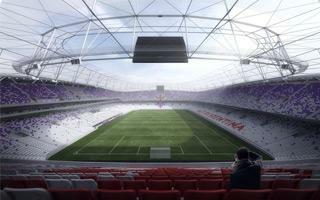 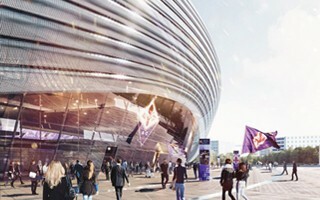 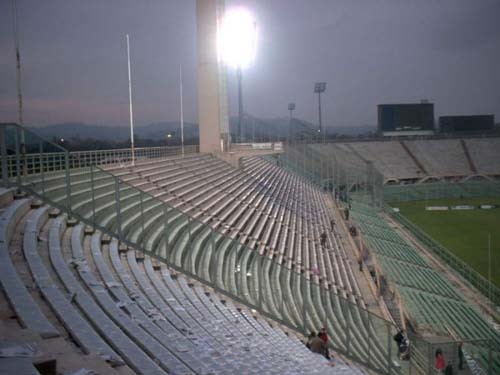 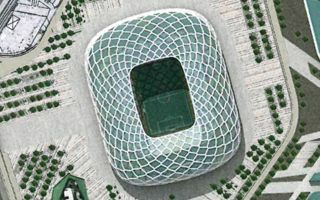 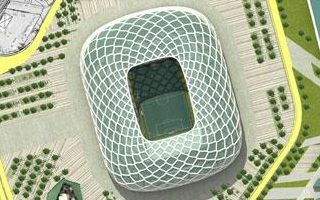 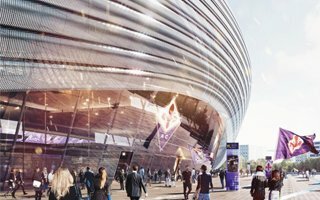 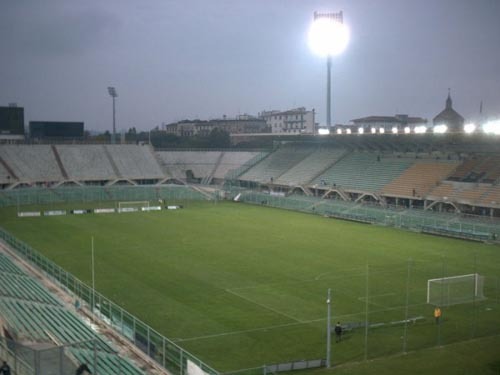 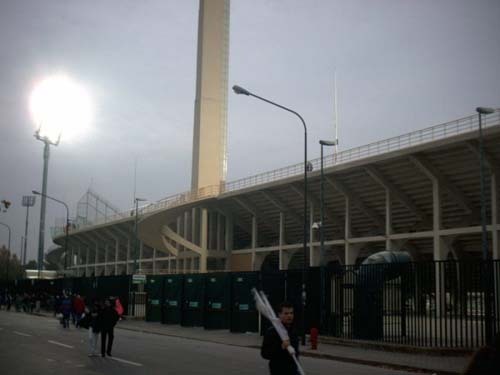 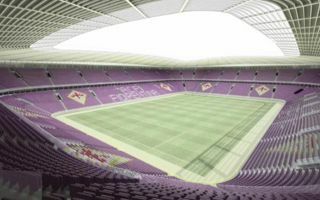 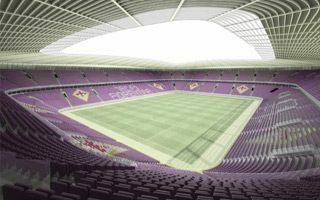 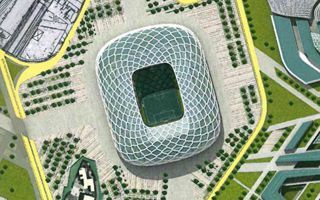 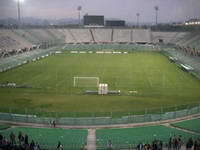 Fiorentina board member calls for investment in players, not a new stadium.